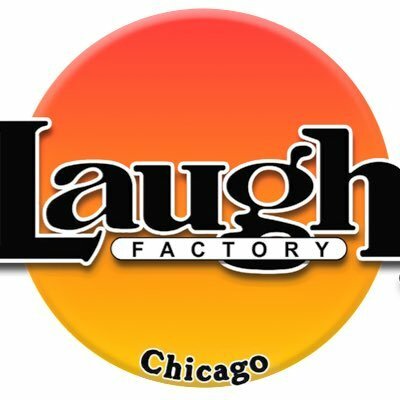 Comedian Billy Bonnell is coming to Chicago this weekend! This Texas born and bred comic can be seen on Adam Devine’s House Party on Comedy Central. 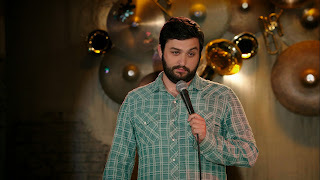 Billy has opened for Bill Burr, Craig Robinson, Doug Benson, Anthony Jeselnik, Joe Rogan, Jim Norton, Jeff Garlin, David Alan Grier, Nate Bargatze, Adam Devine and many more. He is currently based in LA and writing for Comedy Central’s digital lab. His standup videos have been watched over 500,000 times by YouTube audiences. Don't miss him this Friday and Saturday. 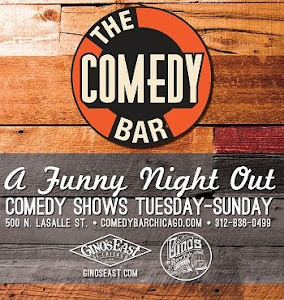 For more information, please call The Comedy Bar at 312-836-0499 or visit Comedybarchicago.com. Tickets are non-refundable or exchangeable! All shows are 18 and over. 21+ to drink. No dress code. No drink minimum! Shows run about an hour and 15 minutes. Doors open 30 minutes prior to show-time. Arriving at least 15 minutes before show time is always a good idea! Seating is first come first serve with a strict no-call, no-show policy. Please call The Comedy Bar if you are running late or have a group bigger than 10 to reserve seating for your group.